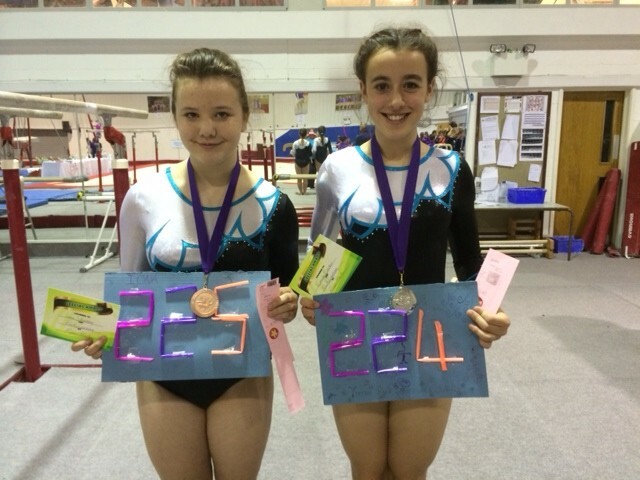 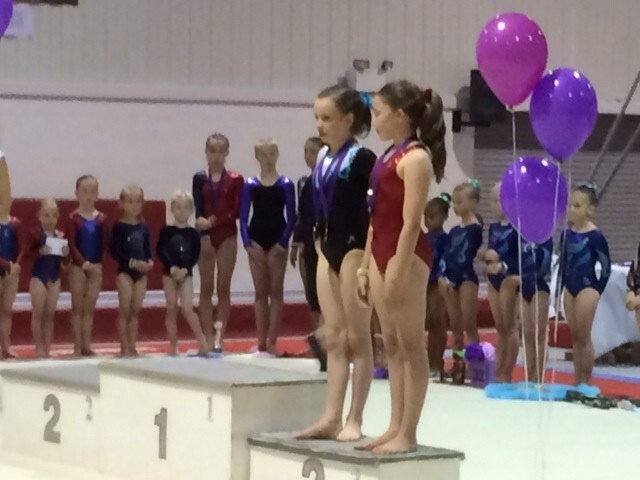 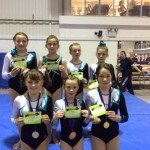 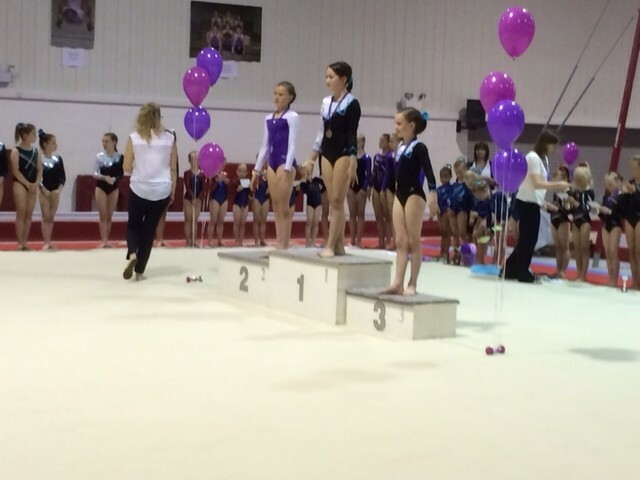 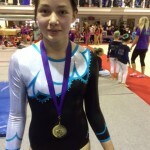 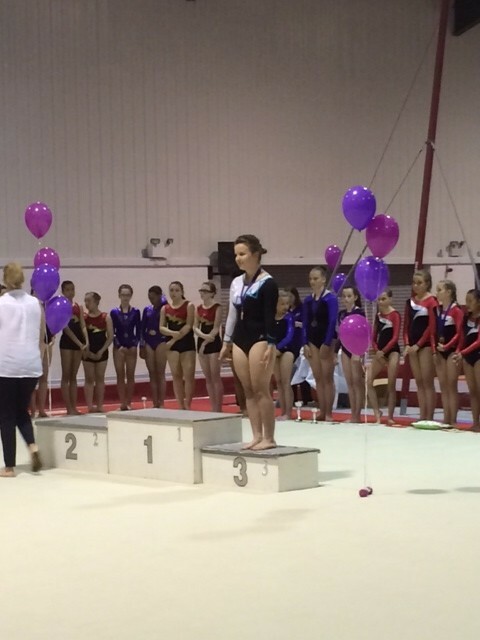 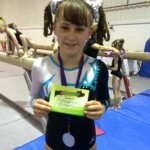 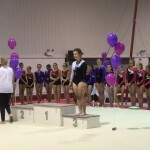 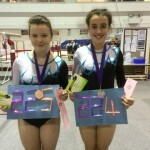 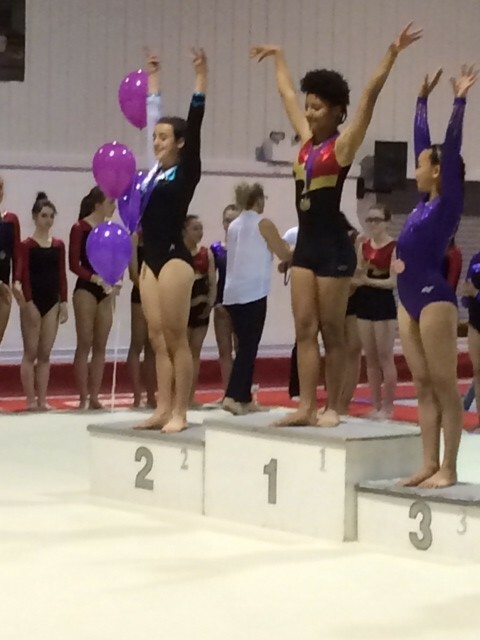 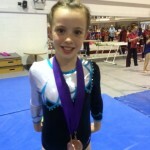 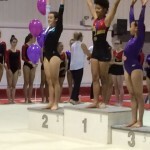 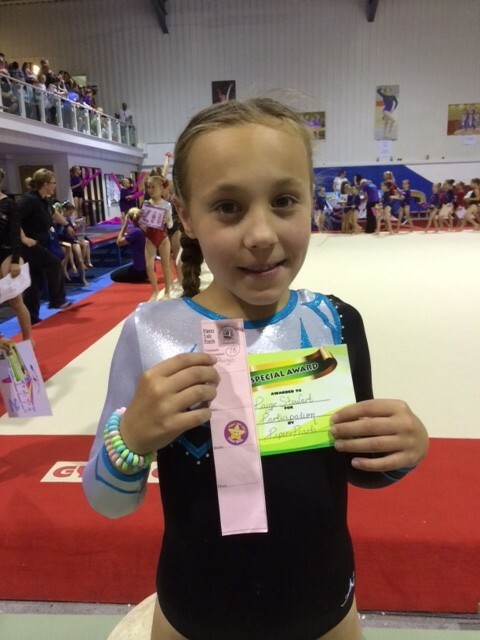 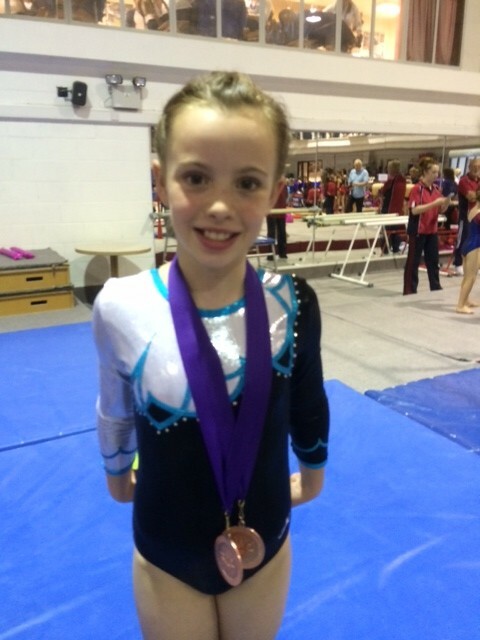 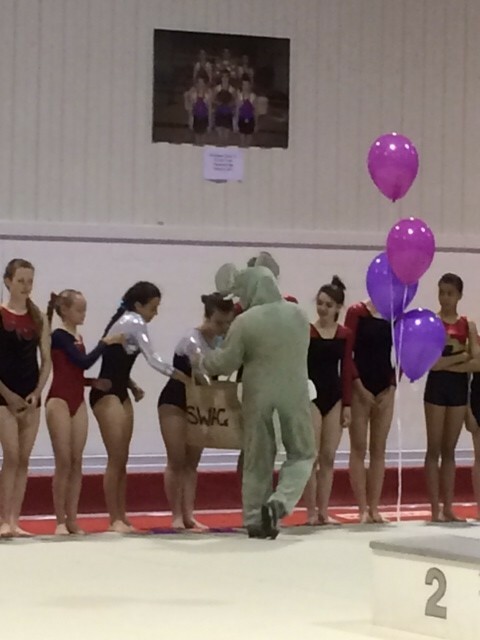 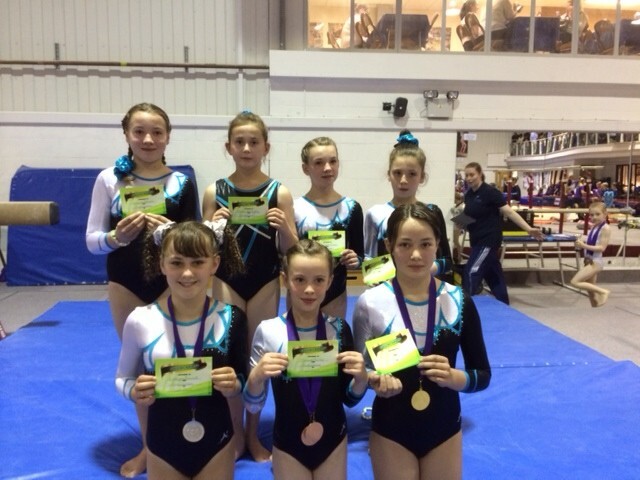 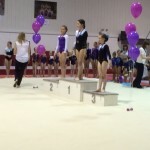 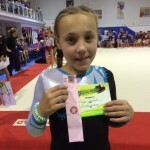 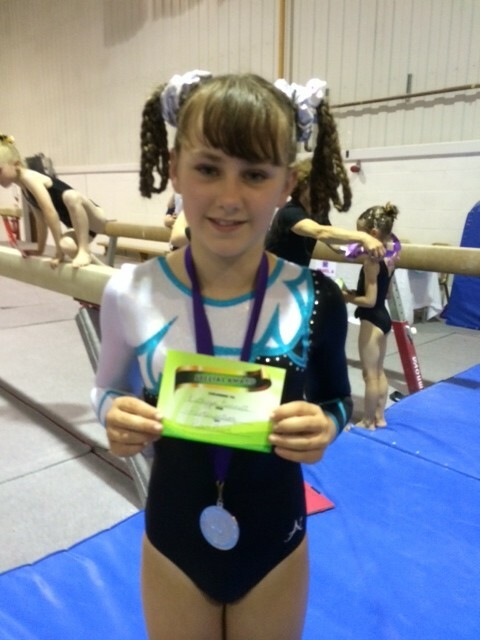 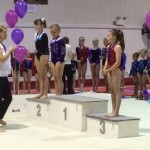 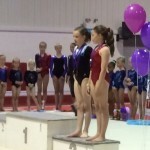 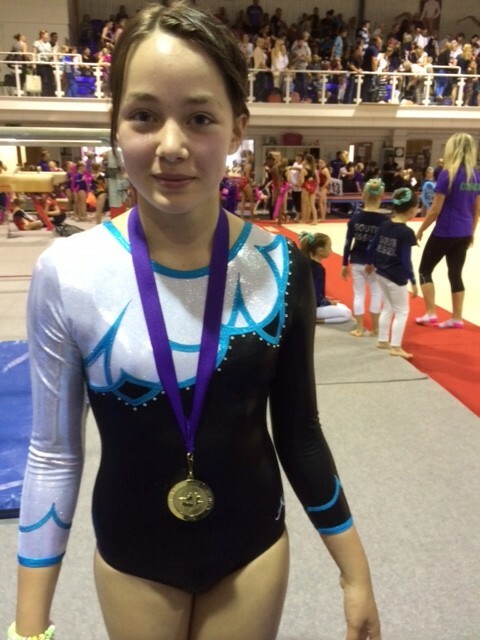 A great weekend for Vernon Parks’ Advanced Floor and Vault gymnasts who travelled to Ipswich. 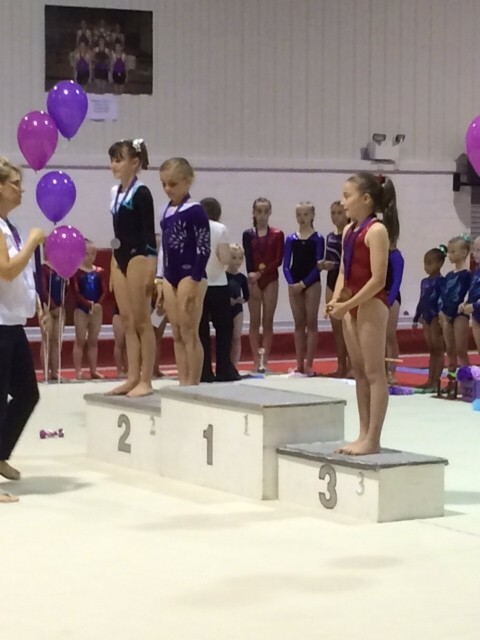 A big thank you to parent’s who came along to support their gymnasts and the club. 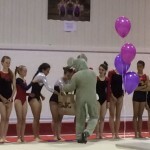 Nelly the elephant with the stolen pearls!